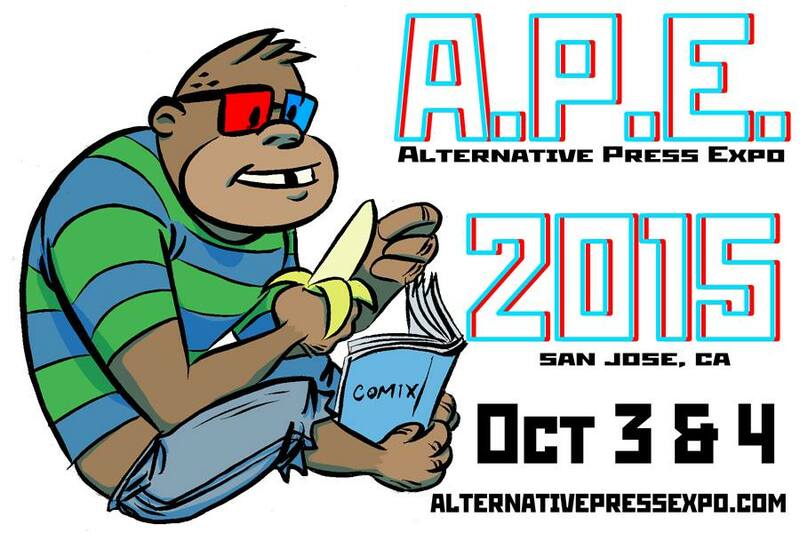 That’s APE… and it is happening this weekend in San Jose! 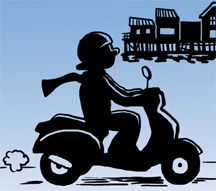 I am sharing a booth this year with Amazo-writer, Betsy Streeter … it is the Betsy Streeter/Bridgett Spicer booth… it’s the BS & more BS booth! hahahaha! No… seriously, booth 107. Come, won’t you? ALSO: Betsy and I are doing a cartoon workshop (offsite at SOFA Market, 387 South First Street)… It’s called Think It, Write It, Draw It! Saturday at NOON.